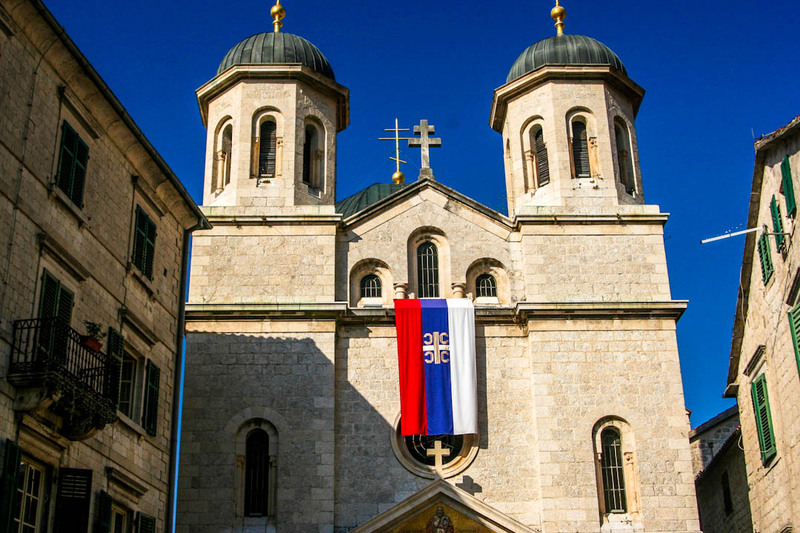 The church of Sveti Nikola is a Serbian Orthodox church built between 1902 and 1909 in the old town of Kotor. At that place, the Orthodox church existed from 1810 until Christmas Eve in 1896, until it was burnt down in a fire. The interior presents a rich collection of icons. This is a building with one ship, the main facade is framed by two towers. Sveti Nikola also houses a small museum that details the cultural history of the community.